Oddschecker spokesperson George Elek: “News that equine influenza has cancelled four scheduled meetings across the UK will come to the great concern of bookmakers, with horse racing equating to roughly 33% of annual turnover. “A similar case struck Australian racing and bookmakers back in 2007, cancelling Sydney’s spring racing carnival and took months for racing to resume normality. “At this stage, it is difficult to know how long UK racing may be restricted and if the BHA will take the step to cancel further racing in the UK. “Cancellations aren’t unknown within racing, usually the result of inclement weather, with the Beast From the East partly responsible for the plethora of abandonments in the early part of 2018. “14% of meetings were cancelled in the first three months of last year. 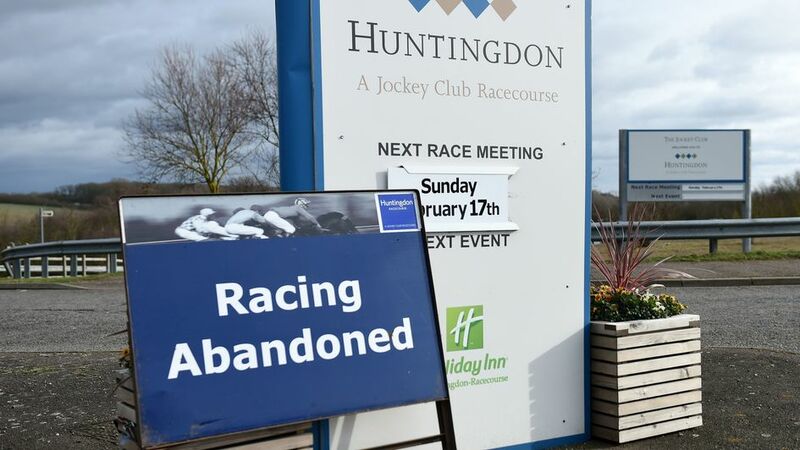 Despite bookmakers' efforts to shift betting activity elsewhere (international racing and other sports), the impact of a prolonged period of horse racing cancellations in the run-up to Cheltenham would be hugely detrimental for UK-facing operators." "In early trading, GVC, Paddy Power Betfair and William Hill are all trading circa 2% lower than yesterday."